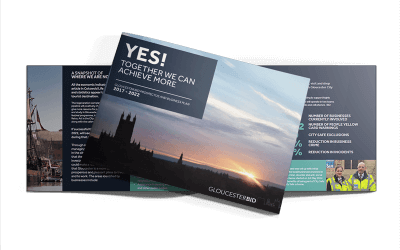 USING THE POWER OF COLLECTIVE PURCHASING, GLOUCESTER BID WILL WORK TO REDUCE COSTS AND IMPROVE SERVICES FOR BID MEMBERS & ASSOCIATE MEMBERS. 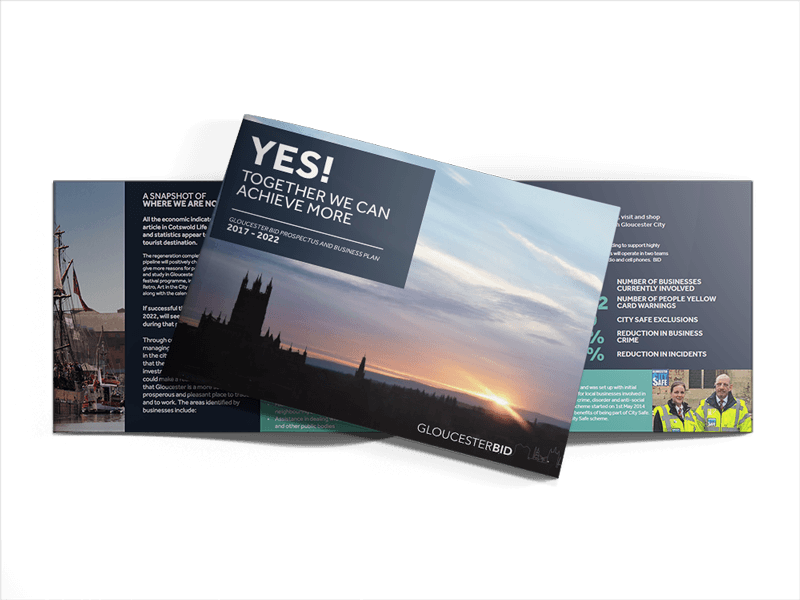 Using the power of collective purchasing, Gloucester BID will work to reduce costs and improve services for BID members and Associate Members. 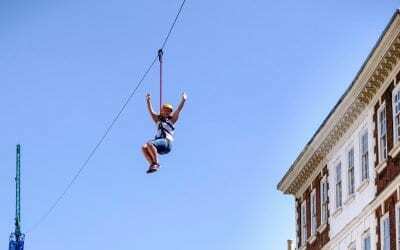 Although not every business can guarantee that they can get reductions, experience in other BID areas such as Bath and Chichester has shown that cost reductions can often easily exceed the small BID levy. 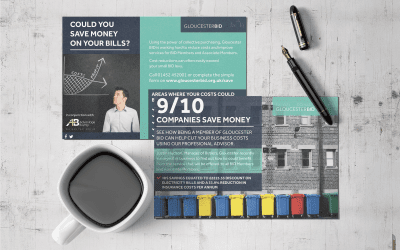 SAVED A TOTAL OF £757 per annum on Electricity Contract, a 40% saving.